Prana Women's Sweater Just $37! Down From $139! Shipped! 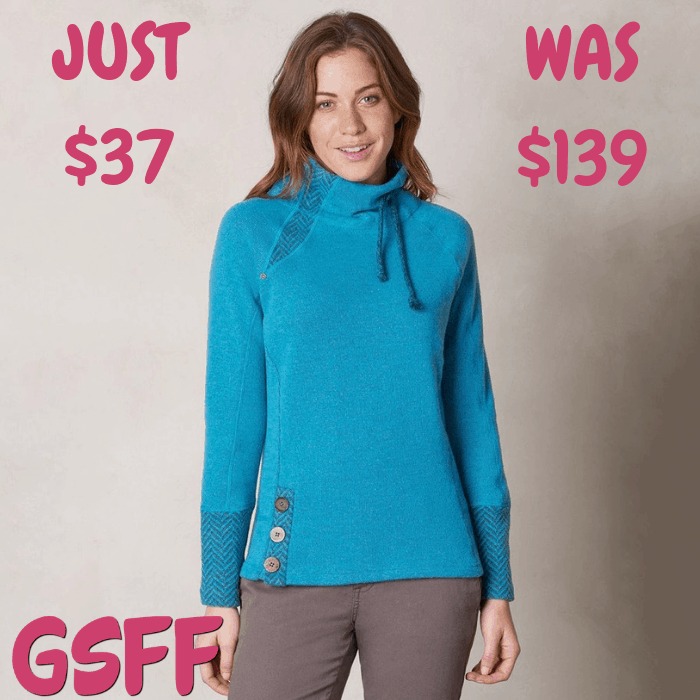 You are here: Home / Great Deals / Prana Women’s Sweater Just $37! Down From $139! Shipped! Prana Women’s Sweater Just $37! Down From $139! Shipped! Proozy is currently offering this Prana Women’s Sweater for just $37 down from $139 when you use promo code PZY37 at checkout PLUS FREE shipping! Boasting a flattering fit and a sophisticated style, the cozy PrAna Lucia sweater will quickly become one of your seasonal favorites. This also makes a great gift idea!